We are in need of some part time teachers. It’s a small commitment with high rewards! 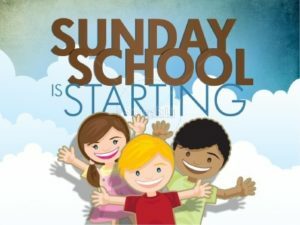 Only 2 Sundays a month for about 1.5 hours a Sunday and weekly curriculum provided. This is a great way for you to connect with the kids and make a difference in our future. Click HERE to download your Church School Registration form. ← 2018 Mums are Ready for Pre-order!